Gabriel has significant international experience at the intersection of politics, business and academia. He specializes in connecting innovative ideas from and with changemakers in Latin America, Russia and Eastern Europe. Gabriel was recently a Mason Fellow at the Harvard Kennedy School of Government, where he also worked as a Researcher for the Ash Center for Democratic Governance and Innovation. His work at Harvard earned him the trust, confidence and friendship of people like Clayton Christensen (Harvard Business School) Roberto Mangabeira Unger (Harvard Law School), and Leopold Specht (Higher School of Economics, Moscow), among others. Before his time at Harvard, Gabriel worked at Argentina’s Ministry of Foreign Affairs, the Latin American School of Social Sciences, and as an advisor to several NGOs and government agencies, at home and abroad. 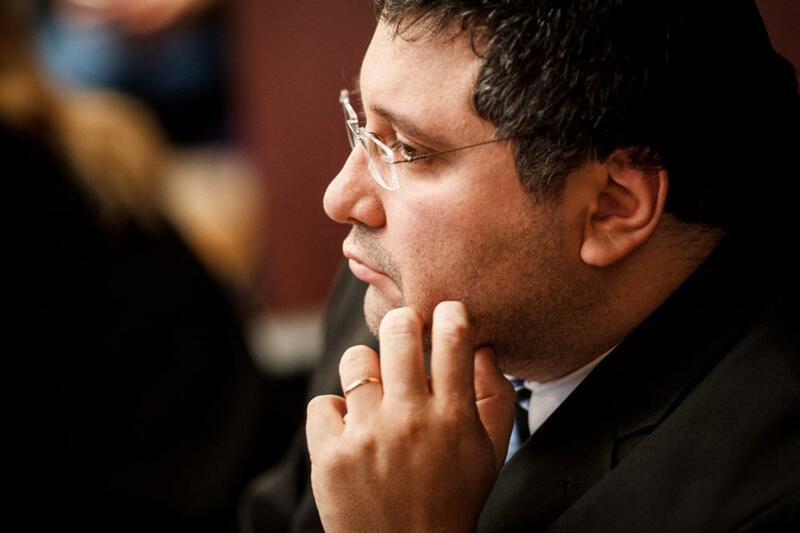 Gabriel holds two Master’s degrees, one in Public Administration from the Harvard Kennedy School (USA), and the other in International Economic Relations from the University of Barcelona (Spain). He also has a Bachelor of Arts from Universidad del Salvador (Argentina). Gabriel speaks Spanish, English, Russian and Italian, and can be reached at gabriel dot saez at innovonomics.com.